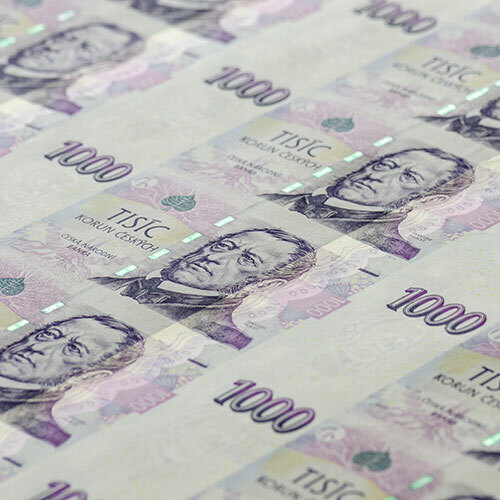 Since 1928, the printing of banknotes has been a special part of the production here at STC. We are also proud to have received quite a few prestigious international awards in this area. 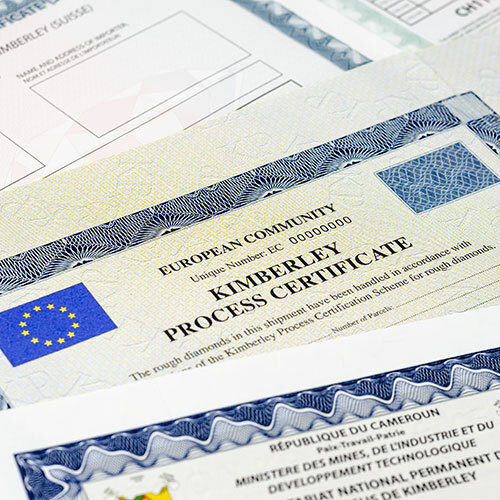 Documents rank among our flagship products. 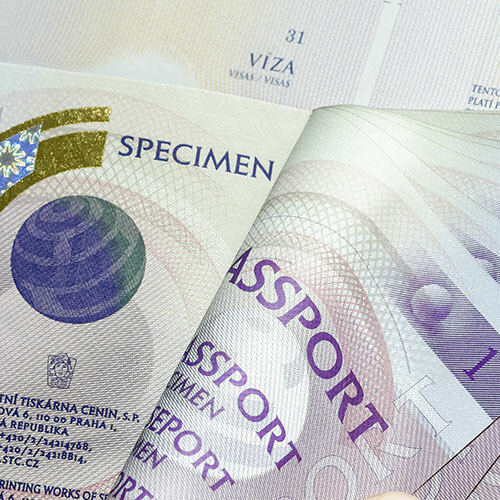 These are namely personal IDs, passports, driving licences and documents used in the public administration, etc. For these types of security printed items, we always focus on the aesthetic acceptability, cost effective production, lifespan and relevant protection against forgery and counterfeiting. 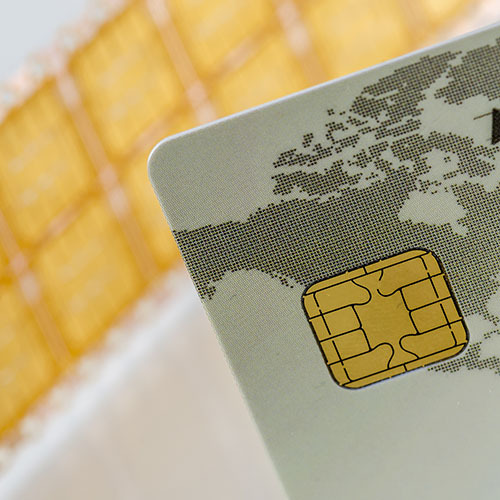 We offer cards made of various materials, with contact or contactless chips, with a wide range of security features in both – the used materials as well as the design. 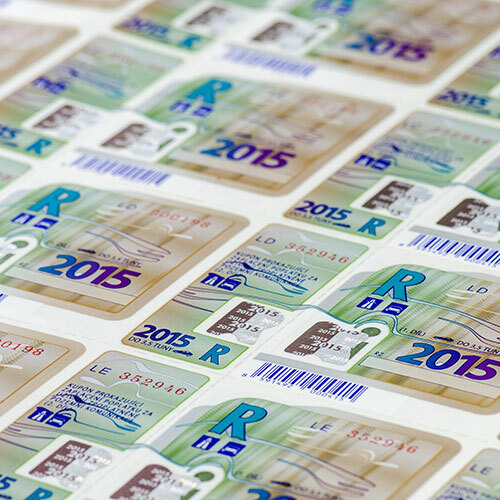 We design and produce conventional types of security printed items in paper form as well as in the form of ID-1 type plastic cards with a personalisation option. 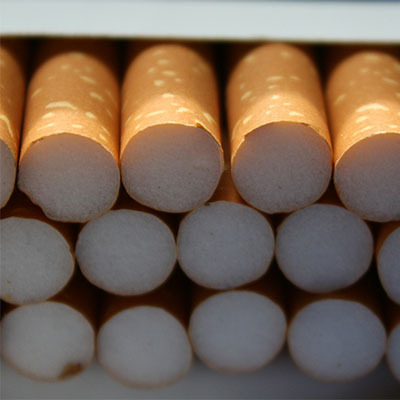 STC was appointed the issuer of the unique identifier in accordance with Commission Implementing Regulation (EU) 2018/574 on technical standards for the establishment and operation of a traceability system for tobacco products.